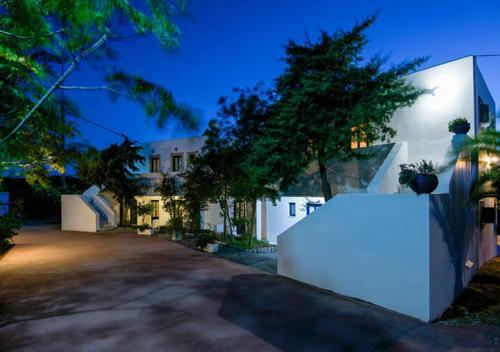 Contaratos Holiday Lettings is located in Kythira Town, Kythira. The hotel common facilities include garden	and tennis court. The property provides accommodation in family room and other might be available upon request. Room amenities include air-conditioning, heating, etc.